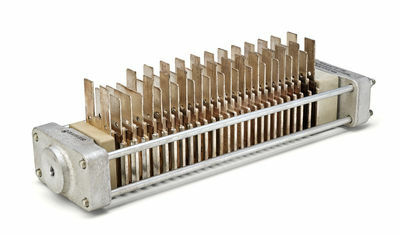 The open design allows for the stacking technique a variety of types and arrangements of the electrodes. 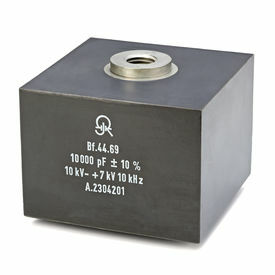 The type 41 differ by their physical dimensions according to the electrical boundary data. 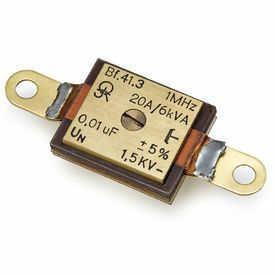 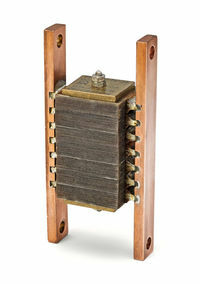 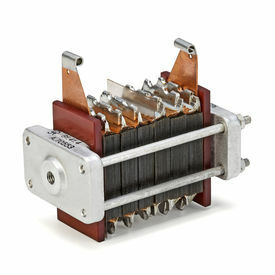 Open version with high-voltage power handling capacity by serial connection of individual parts. 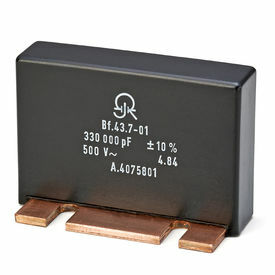 Different sizes to within the capacitor units are possible. 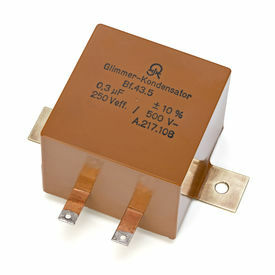 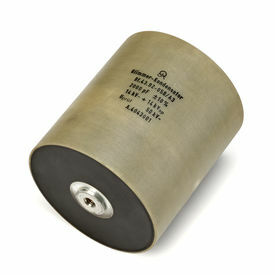 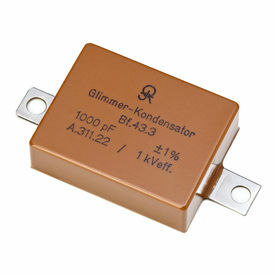 Resin encapsulated capacitors offer high electrical, mechanical and climatic protection. 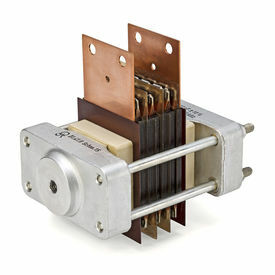 Protected construction by vacuum-sealing, with high voltage strenght at smallest dimensions.